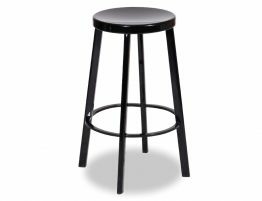 This mater piece of the Como Kitchen Stool is a pragmatic design piece made specifically for the versatility and the common functioning of your kitchen breakfast bar. 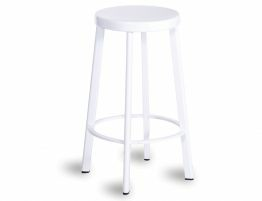 The Polypropylene stool containing a UV stabilizer makes this a long term product that's up for handling anything. 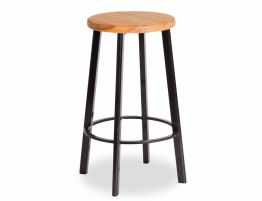 Be it indoor or outdoor the versatility and functionality of this stool makes it a winning combination. 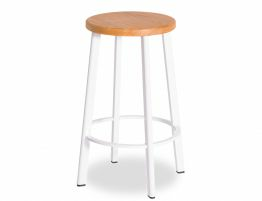 Easy to clean, easy to shift and easy on the eyes, not to mention easy on the wallet! 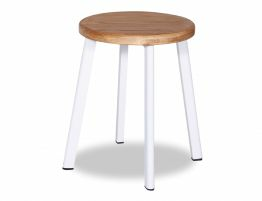 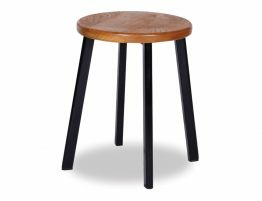 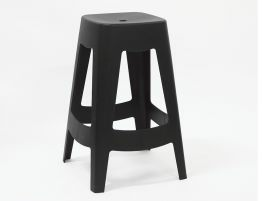 The Como Kitchen Stool is a modern design piece that simply accommodates all.